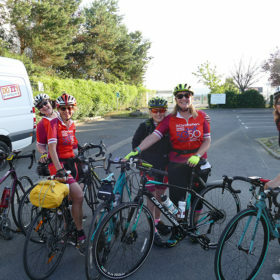 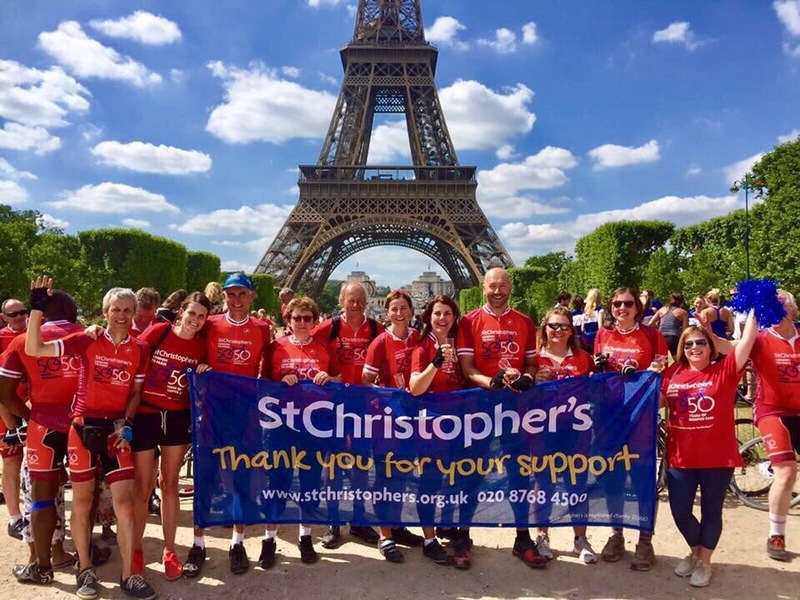 Bookings have now closed, but you can still take on our Virtual Cycling Challenge by cycling 350 miles for St Christopher’s – you set the pace, time and when (before 30 June). 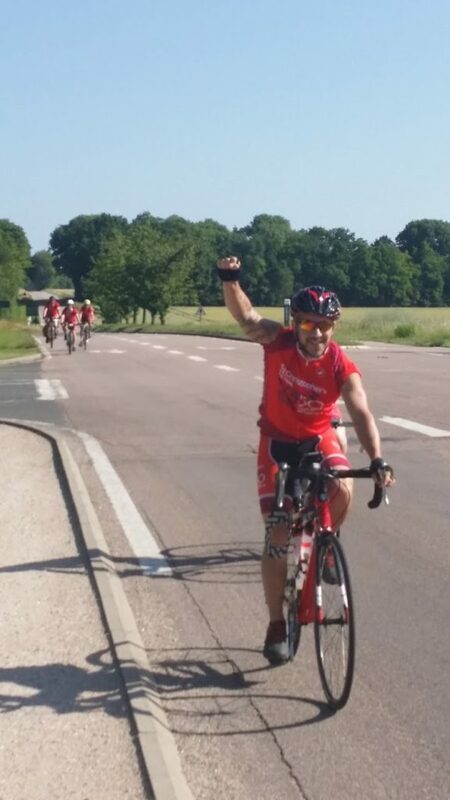 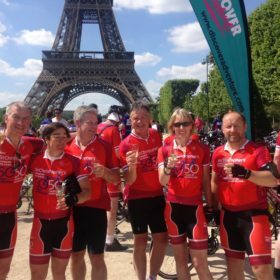 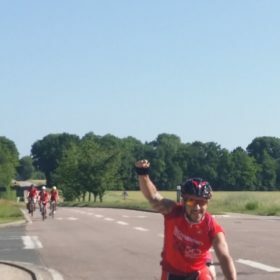 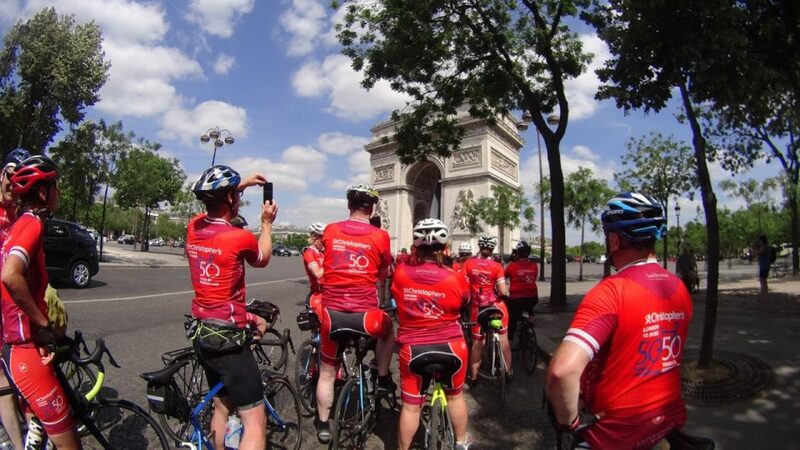 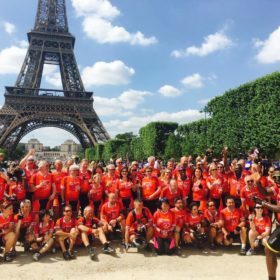 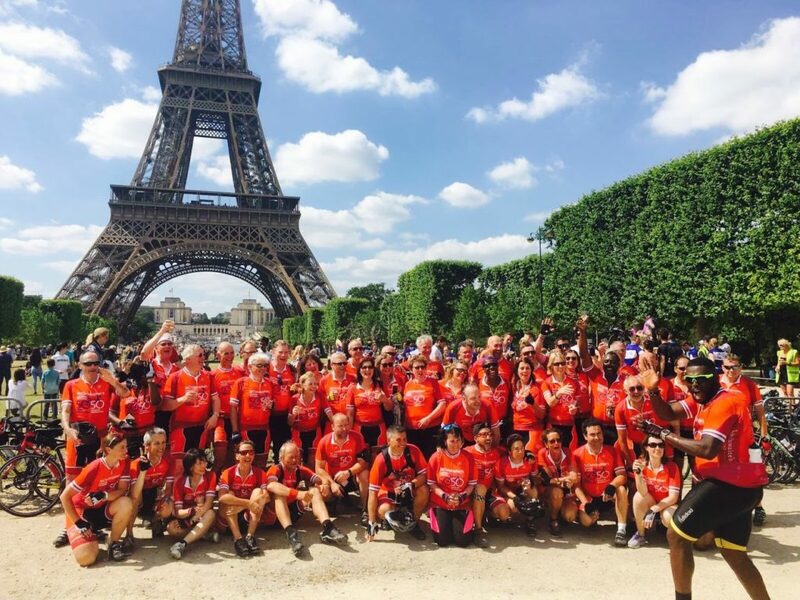 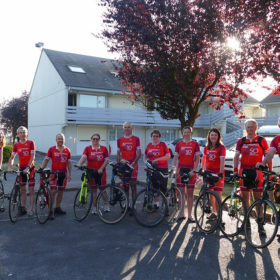 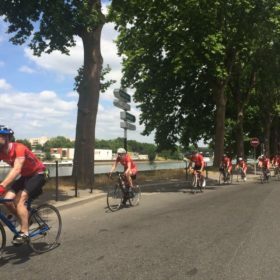 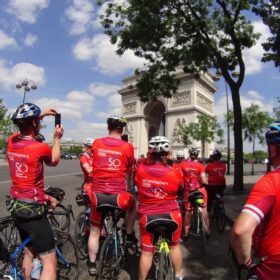 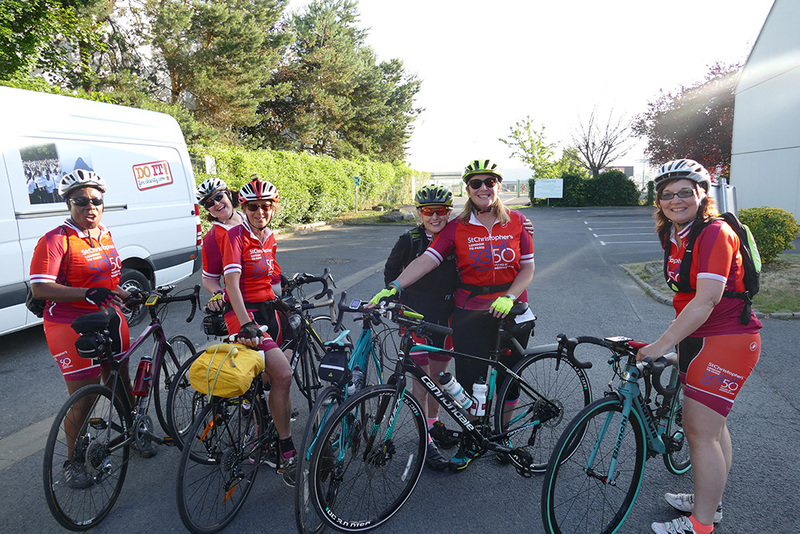 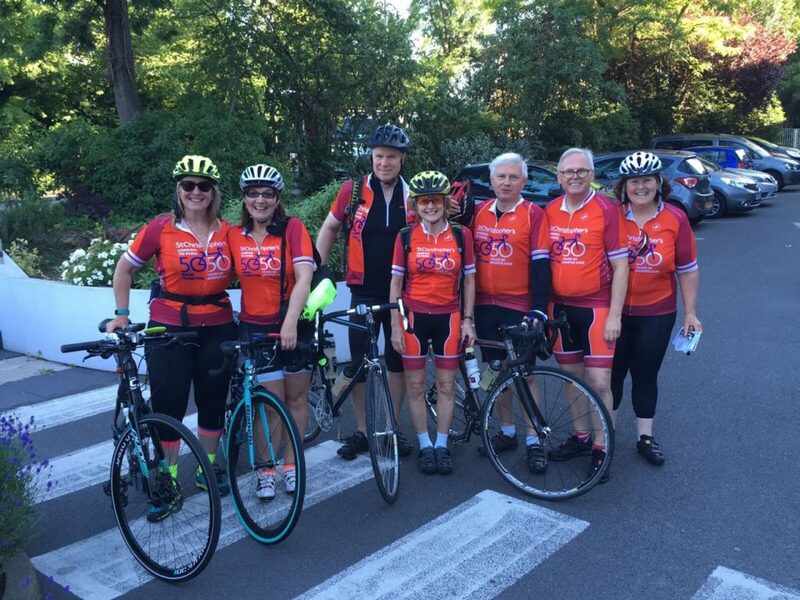 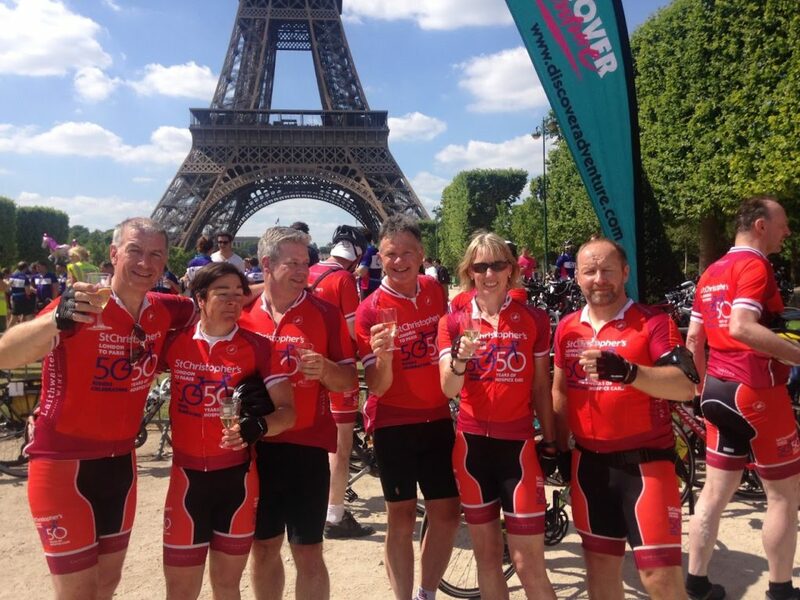 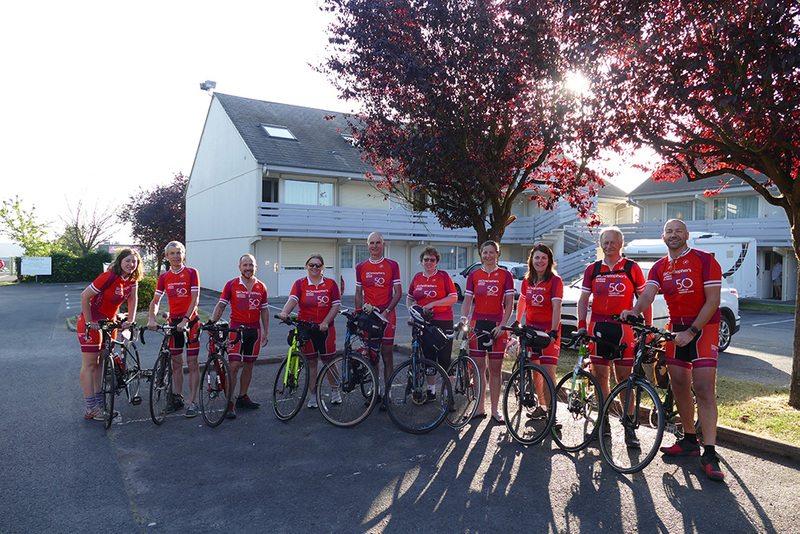 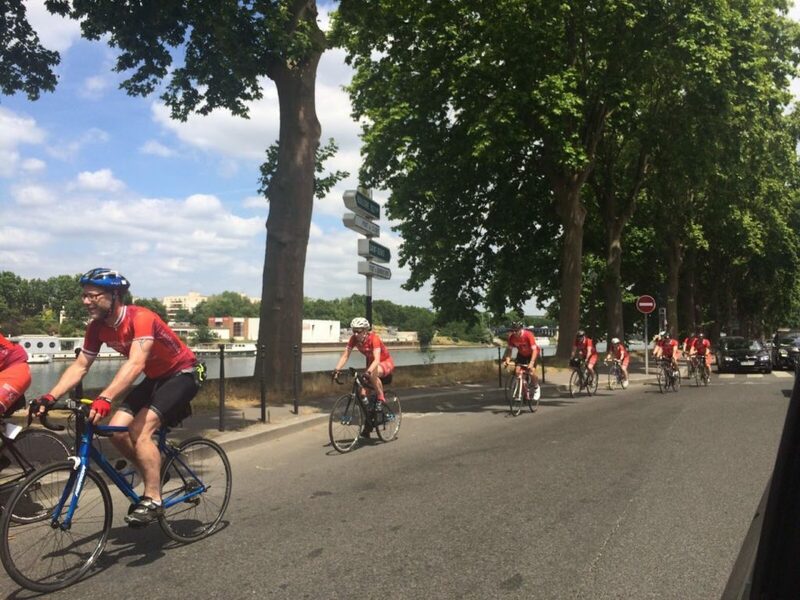 After the success of our London to Paris cycle challenge in 2017, supporters are riding 350 miles through 4 countries, from London to Amsterdam, Europe’s most cycle-friendly city! 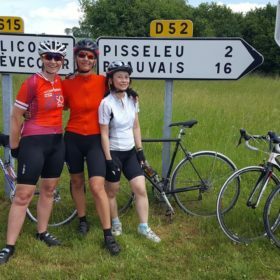 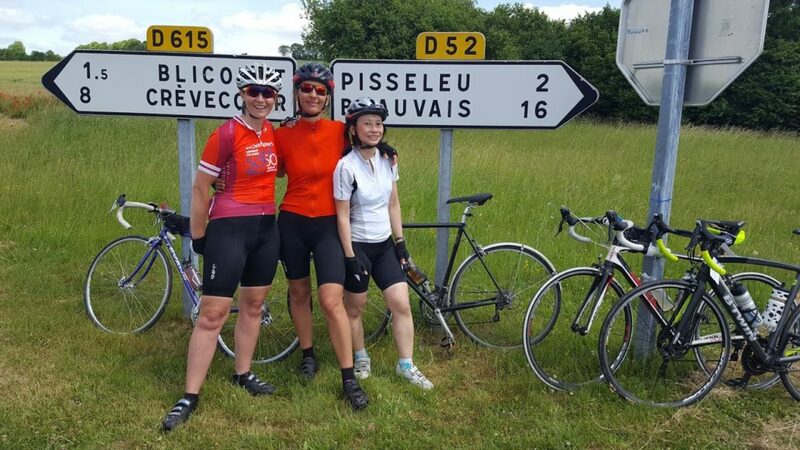 Cycling through the picturesque countryside of rural England, we cross the Channel and continue across the flat landscapes of France and Flanders in Belgium. 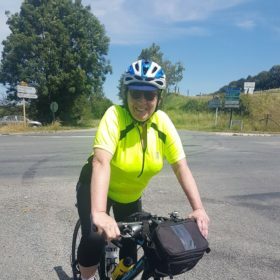 Stopping in the magical city of Bruges enroute is a real highlight. 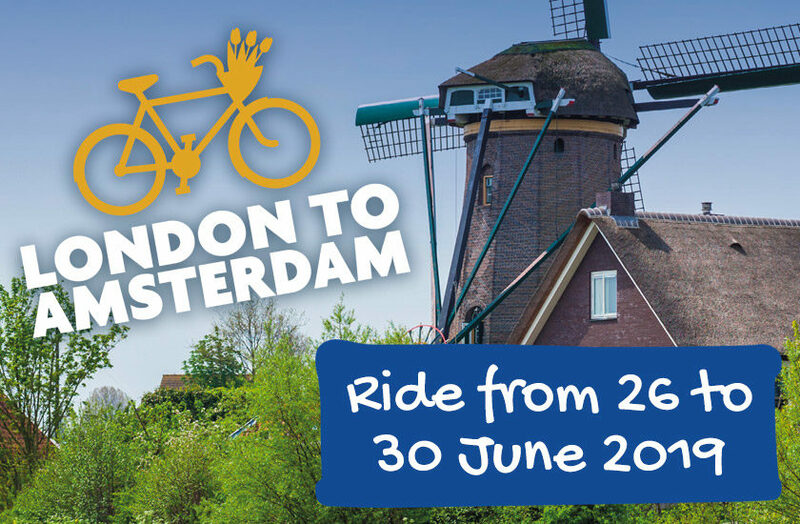 We continue into The Netherlands and the low-lying fields of Dutch Zeeland, protected from the sea by huge barrages, and head north to Amsterdam. 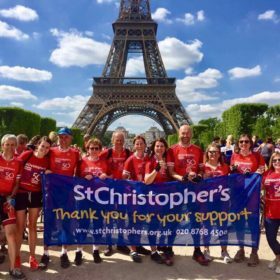 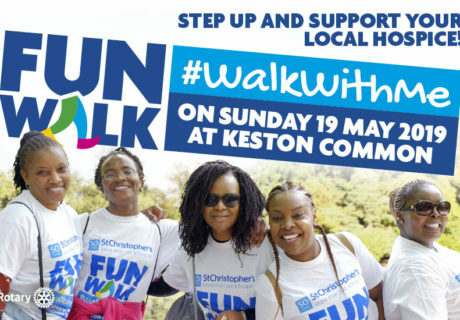 "Ever since Mum passed away I’ve tried to get involved with anything that I can and London to Amsterdam is another chance to show my support for what St Christopher’s does." 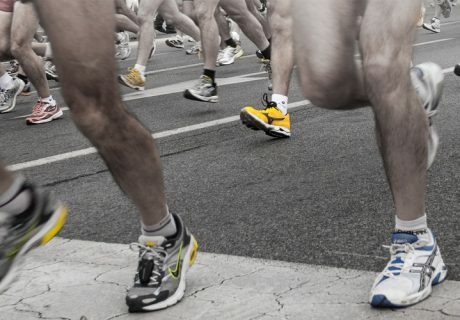 "The sense of achievement is like something I have never felt before. 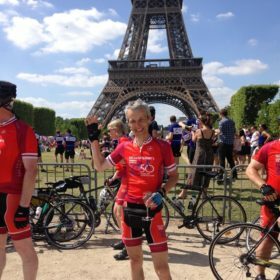 Arriving in Paris, with a group of friends, many of whom had until a few days before been strangers, and seeing the Eiffel Tower was one of the best experiences of my life. " 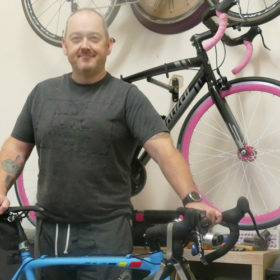 "The fact that people were giving their donations really motivated me to keep going. 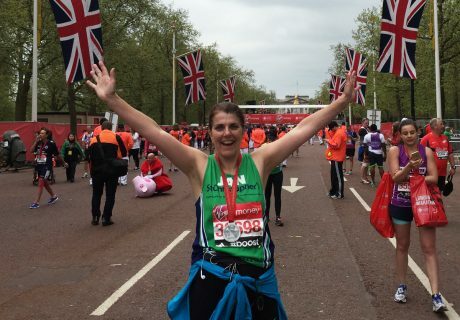 I am not a person to give up and there was also a real sense of personal achievement." 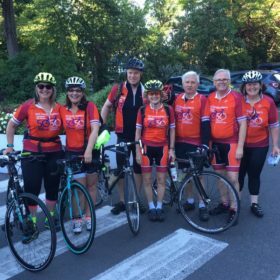 "Being part of a group of people who were all doing the same thing was a really rewarding experience. 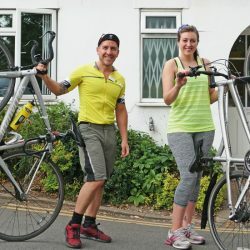 This sense of shared purpose was quite powerful and it was great to know that I was playing some part in helping to support the life and work of the hospice."